Choosing the right blend requires knowing how you feel, what kind of mood you’re in. Want something warming? Cooling? Something with a full bodied flavor or just a light fragrance? Need something to get you going in the morning or during mid afternoon slumps? So where do you start? Mornings are great for something warming and mildly stimulating but without the caffeine of coffee, green or black tea. 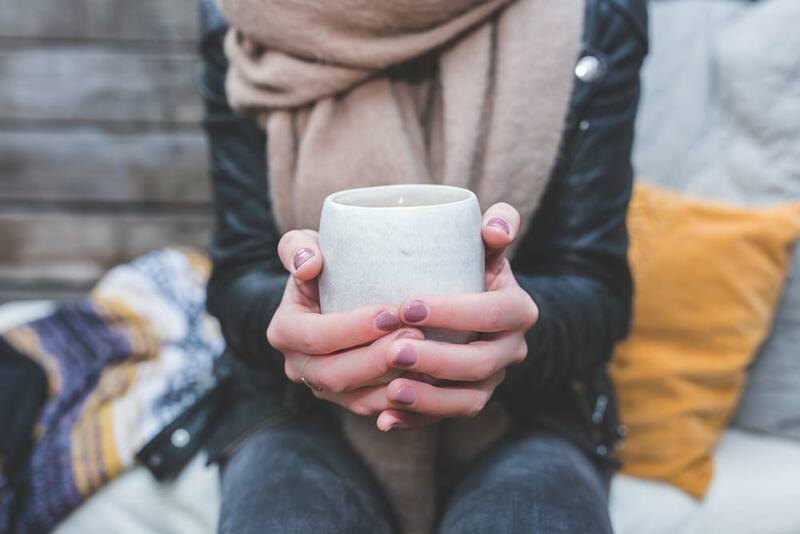 I used to drink lattes and mochas every morning and if I didn’t have my usual coffee drink a couple days in a row, I would get a caffeine withdrawal headache or as we called them, caffeine deficiency headaches. I’d be a bit cranky and not as productive at work. So I just let it go and quit altogether, needless to say the headaches went away. But I still wanted the lift. As an herbalist I have a diverse mental file of herbs to choose from. Rooibos or red tea as it is sometimes called, has a delicious flavor close to green tea and full of healthful benefits due to it’s antioxidant activity. Another favorite, hot ginger tea, always gets me up and going when I’m feeling a bit sluggish or sitting at my desk for too long. Herbal teas (or tisanes as they are called) can be uplifting and relaxing at the same time. A cup of mint tea with lemon and honey will accomplish that. Afternoons are nice for a mild pick me up with refreshing herbs like chinese schisandra berry or hisbiscus flower tea, both with a pungent, fruity and refreshing flavor. Evenings are nice for that relaxing, calming quality you want in your tea. 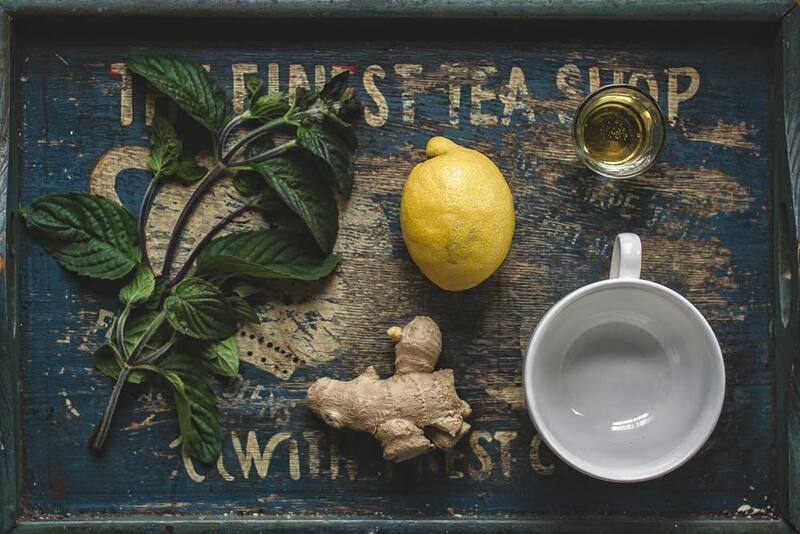 Mint, lemon balm and chamomile are great after dinner teas to soothe tummy troubles or just calm rambunctious energy. Anytime of day, want something that helps you feel grounded? Then try Sedona Tea Blends Cathedral Rock Blend. Sweet and a little spicy, it has ginger, cinnamon, licorice root and cloves. Licorice supports healthy adrenal function while the ginger and cinnamon warm up the blend and support healthy cardiovascular function. It also has milk thistle that supports healthy liver function and astragalus that supports a healty immune system. I call it my decompress formula. Also a good blend before yoga practice or a workout to balance energy in the body. So once you figure out what tea you are drinking, steep your tea bag in hot water for 8-10 minutes and put a lid or saucer over the cup so you don’t loose any of the properties that give your tea it’s unique aroma.